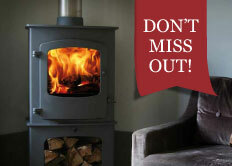 AGA Ellesmere EC4 Solid Fuel & Woodburning Stove. The compact AGA Ellesmere EC4 is the smallest in the range, but still offers a respectable 4.5kW output. 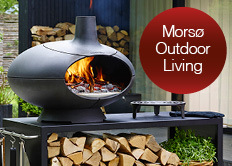 Designed to meet the standards set for 2022, the EC4 is ECO Design ready and DEFRA approved for smoke control zones. 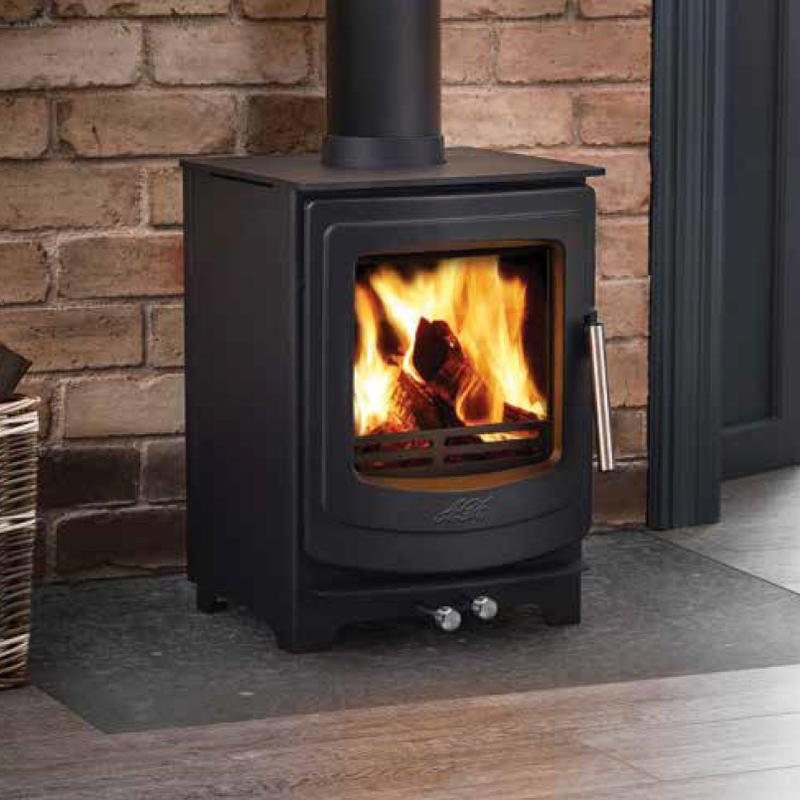 Not only does this stove offer low emissions and clean burning, but also stylish look suitable for both contemporary and traditional settings.